This level has medium difficulty. 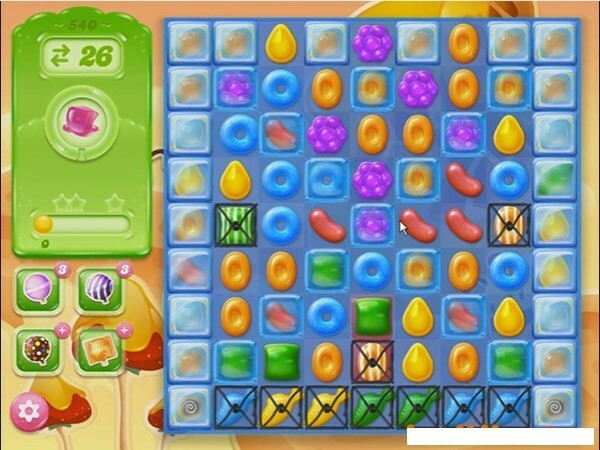 For this level try to play near to blockers or play from bottom to shuffle the candies. Make special candy and combine them with other special candy or play near to jellies to spread them to near candies. You can get more help by watching the videos from below. The board is different on my cell. Way harder. It’s bs to do that.